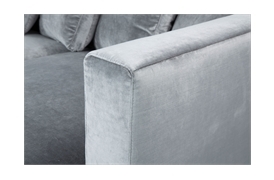 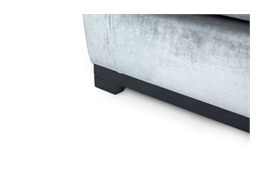 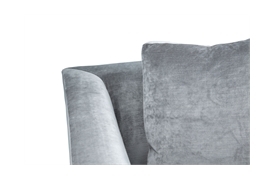 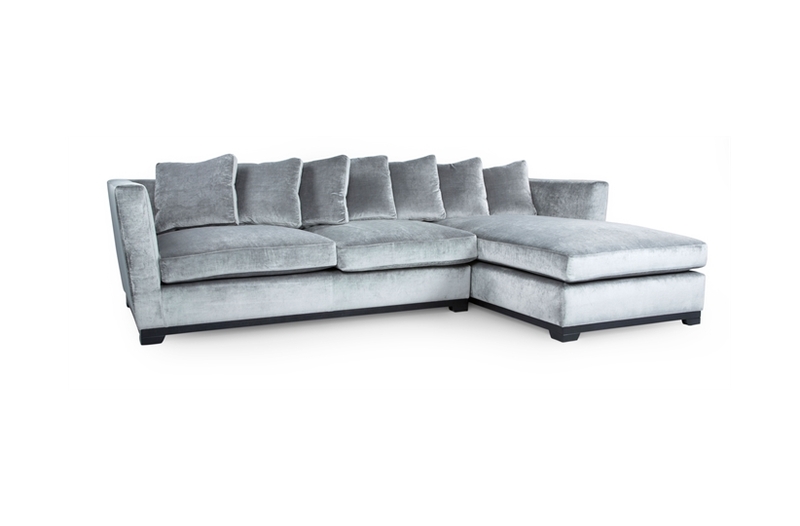 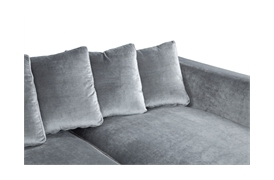 Eckard is a truly luxurious seating experience; crafted from concept to execution for exceptional levels of support and comfort. 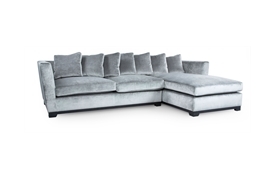 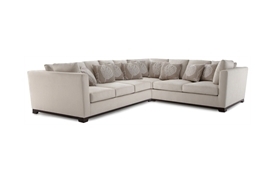 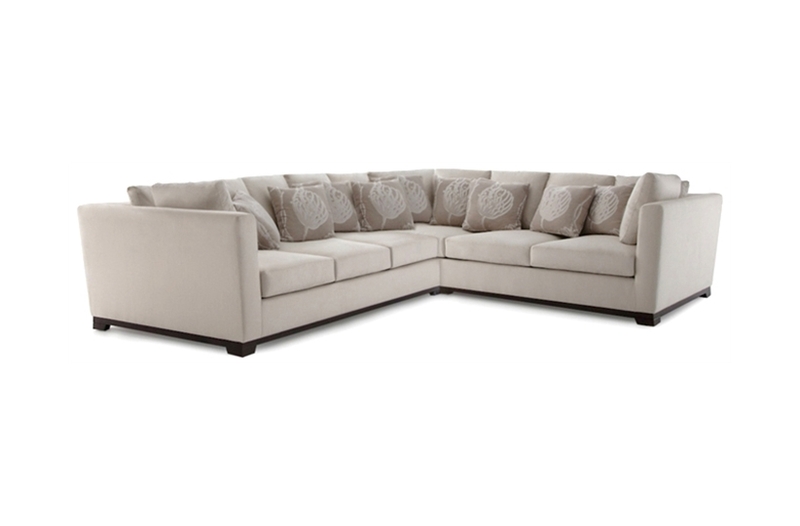 Eckard is synonymous with elegant living and sophistication. 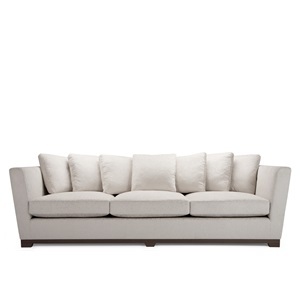 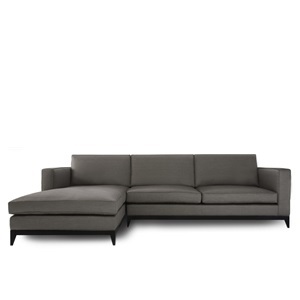 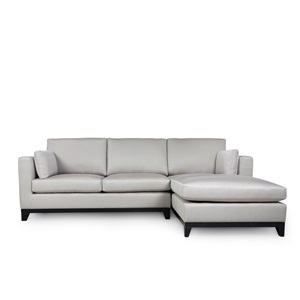 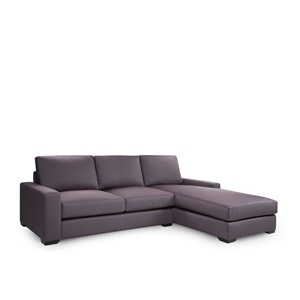 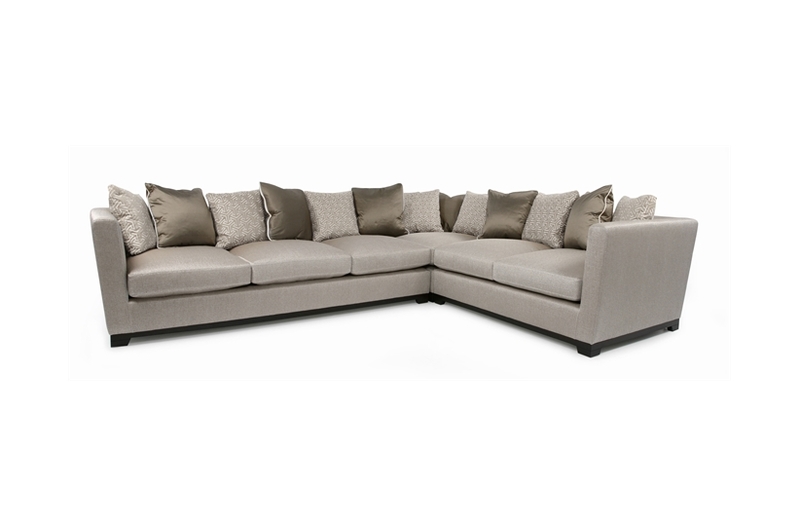 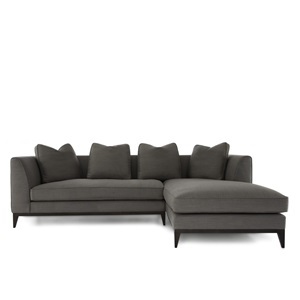 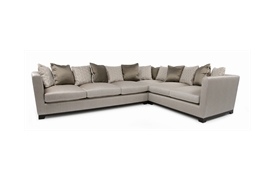 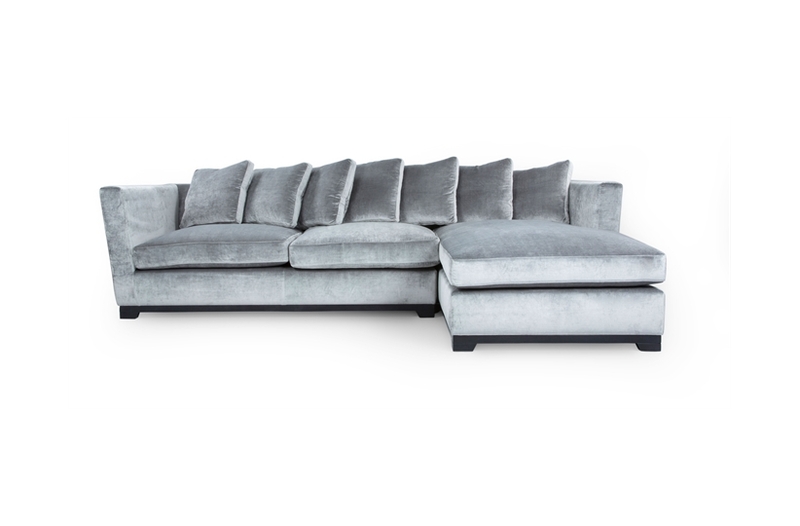 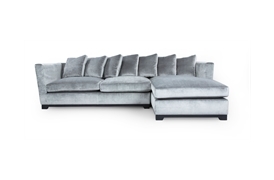 The range consists of sofas, armchairs, stools and 12 different configurations of corner unit. A glamorous addition to any interior.